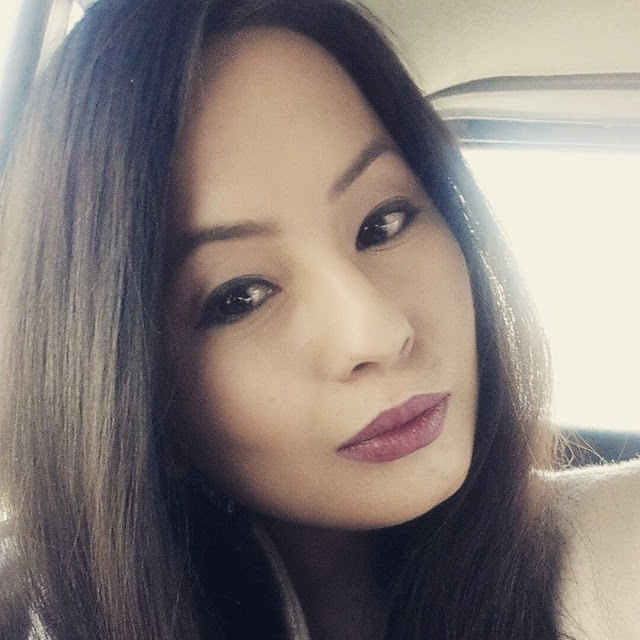 Malvika Subba had a tête-à-tête with Bhola Bikram Thapa. Here's excerpts as published on Himalayan Times of 6th february. 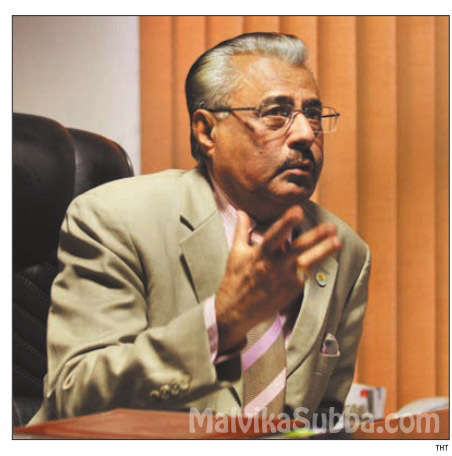 Bhola Bikram Thapa, president, President Travel and Tours is a veteran tourism entrepreneur and in-charge of the Civil Aviation and TIA subcommittee for the Nepal Tourism Year (NTY) 2011. As a person involved in the tourism industry, what is your take on NTY-2011? It is exciting, but a challenge at the same time. With all the problems going on, we are still saying we will bring in one million tourists. It's not easy especially with the national carrier not being there. But we hope to be able to achieve, at least, several hundred thousand tourists this year. This year, we are focusing on consumers. We used to have several agents; we used to ask them to promote Nepal. Now the focus has been shifted from trade marketing to directly promoting Nepal through consumer marketing. As the in-charge of the Civil Aviation and TIA subcommittee for NTY 2011, what is your agenda for improvement? The agenda is to bring in more airlines to Nepal. The only way to bring in tourists to a land locked country is to have more airlines. But at the same time as a private sector representative we face a lot of problems at the airport, with different levels of the government. I was trying to portray to the civil aviation people that we are here to help them with their problems. I was trying to be the mediator between the airlines and the civil aviation. We are getting a positive response. At the airport we have only nine bays. When there are nine aircraft on the ground, there is no space for parking or even for clients to get down. We are trying to find out what is the best that we can do with the little resources we have. We are requesting the government first of all to see if we can have the airport open 24 hours. The moment that happens, it automatically can bring in more airlines. We have problems with the visibility. The flights are delayed because of that. We are trying to do a planning at the airport as to how best we can minimise that. Some of the airlines cannot land with the limited visibility. With all these limitations, we are trying to see how we can do things better. What about changes in the airport itself? The airport was built 20 years ago with a limitation of 5-6 aircraft landing. Now we have nearly 30 aircraft coming in. The airport cannot handle it. We have extended the sterile area. We have done whatever we could, with the limited area and money . We cannot build an airport over night. We have tried to extend the immigration area as well. The area that is problematic is the luggage arrival area. So we are trying to see if we can do something better there. There is no proper information about flight delays and cancellations. Is anything being done about that? Now there are monitors almost everywhere. It is better than what it was a couple of months ago. The information should be accessible to even the common man who is waiting outside. The cameras and the TVs are being fitted now even as we speak. The main aim was to create infrastructure by the government for NTY-2011. The changes are coming, but it takes time. Do you think there is a serious effort being made to make NTY-2011 a success? There is seriousness now and no doubt about it. We do have a very dynamic minister. He has been working for it, fighting with other departments to make it work. The same minister was in charge of sports a long time back, and we did a very good Asia Sports fare. He is also trying to do the same thing with the tourism year. What kind of problems do the international airlines face in Nepal? Knowing the situation of Nepal, they are trying to cope up with whatever problems they have been facing. For examplea flight staying on hold in the air costs a lot of money, the aircraft being on the ground, also costs lots of money. The moment they cannot take off on time, their connecting passengers are losing flights. They have to pay for those people to get on the next flight, put them up in hotels etcetera. We are trying to curb this. We have been in talks with the government, looking and trying to find ways to best utilise whatever we have. If you were given an opportunity to present Nepal in a global context, how would you do so? Nepal has huge potential. We have not been able to really portray ourselves to the world. We have fund problems, we are financially not strong, and we have not been able to market ourselves as others have. We don't even have a proper national carrier. You cannot promote the country without a national carrier. We need more hotels; we have problems of occupancy during the peak season. We also need to have more airlines coming in to Nepal, who would in turn promote our country to the world. We need to focus on the marketing, and bring more awareness to the world as to what Nepal is all about. What is the biggest achievement in life? The greatest achievement would be success in the job that I have been given now. Getting this in order and having it run smoothly would be the biggest achievement. How do you think people who know you, would describe you in three words? Some people would say that I am quite carefree. Some would say that I am lucky also in a way, with whatever I have done so far. I love to work, so maybe others would say workaholic. Who has influenced you the most, any inspirations? My inspiration is my wife. I wanted to be rich, and successful. We eloped in those days, when eloping was a big thing. My wife's family was very much against me. To make my wife happy and give her everything was my main aim. We would love to hear what you have to say about the chit chat. Let us know in the comments below.